The AC-coupled inverter charger for battery storage. 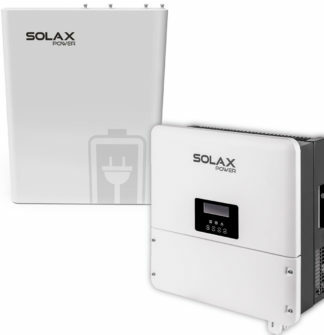 The AC retrofit model can be installed on existing PV installations alongside the existing string inverter, on new systems that require charge. Available in 4.8kwh and 7.2kwh. 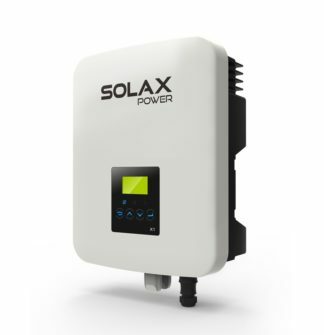 The AC-coupled inverter charger for battery storage. The X1 FIT offers improved round-trip efficiency of 96% AC to battery, 97% Battery to AC, up to 6kW charge/discharge rate and compatibility with high voltage batteries. 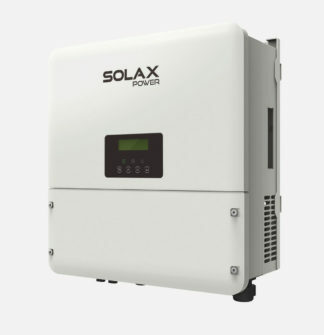 The AC retrofit model can be installed on existing PV installations alongside the existing string inverter, on new systems that require charge from grid flexibility, but also in properties with no solar – enabling the end user to store cheap overnight electricity for use during high-tariff periods. This bundle package combines the AC charger with the new HV Pylon Phantom X batteries which are wired together in series to achieve the high voltage. 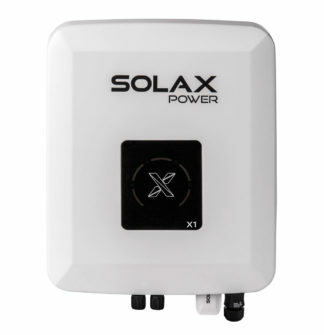 This allows for greater charging / discharging efficiency. Phantom batteries have a 5 year warranty.